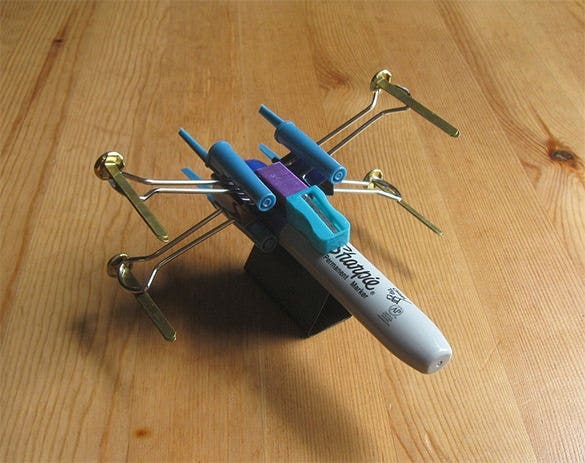 No office desk is complete without paper clips. These tiny clips are really useful in binding your loose papers together but what many are not aware is that- you can utilize your idle paper clips to form fantastic paper clip art designs. 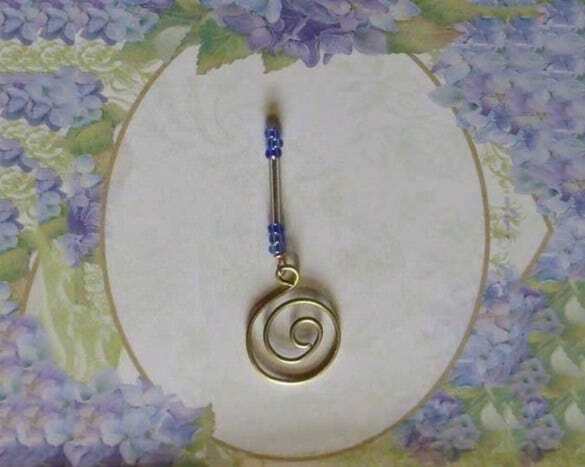 Yes, your regular paper clip too can be folded and bent or curved to create amazing art works. 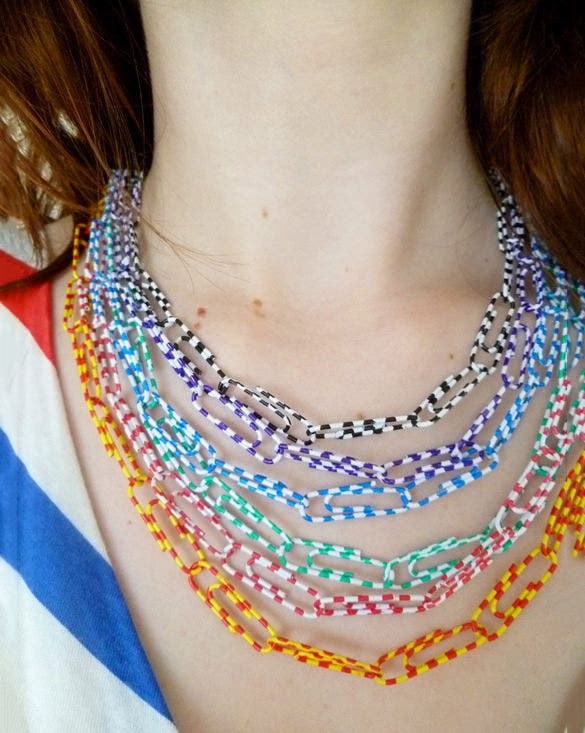 Have you ever thought about creating a funky necklace with paper clips? This awesome paper clip art template allows you to do so. 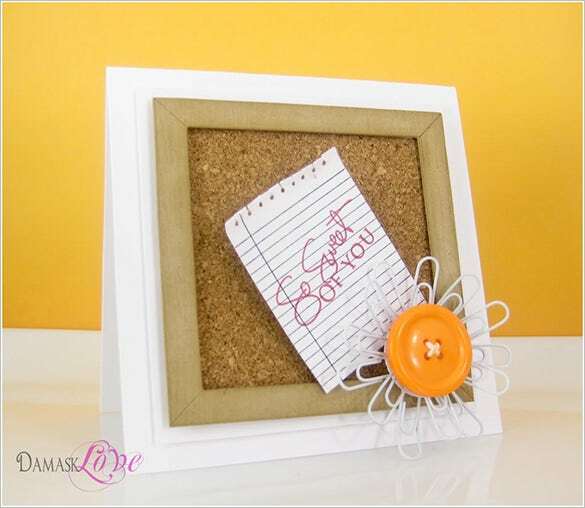 Use same colored or multi-colored paper clips for this project, and create something really worth showing off. 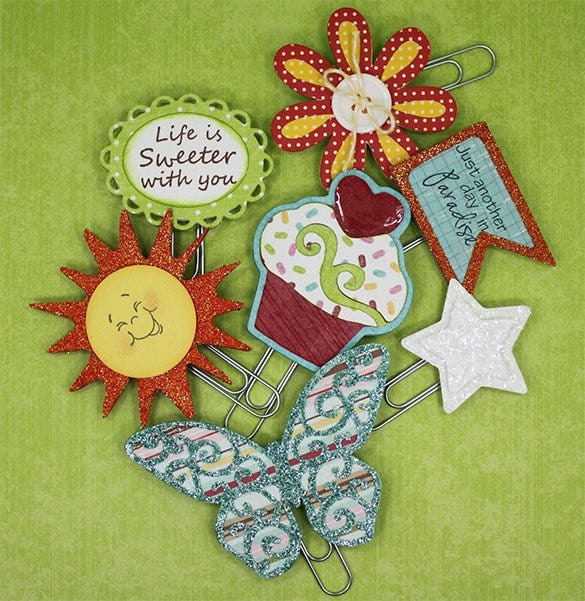 Download this awesome paper clip art template for complete step-by-step instructions. ‘What’s in a name’ is a popular quote from Shakespeare, but this elegant paper clip art will definitely convince you to use your name everywhere. 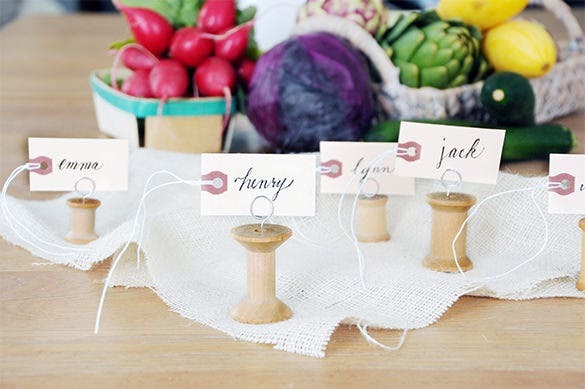 You can create individual name tags for each member of your family, and use them in your own ways to demarcate. Download this template to know how these little pieces are created. Little creatures look fabulous. They may be spooky at times, but their colorful bodies and delicate movements attract all. 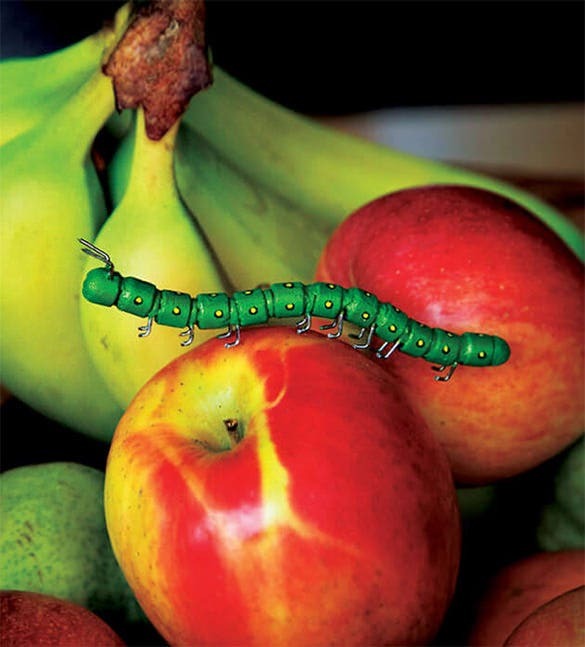 Whether you want to use it as a show piece or to scare your friends off, create this cute caterpillar with simple paper clips. You will get complete instructions by downloading this beautiful paper clip art template. 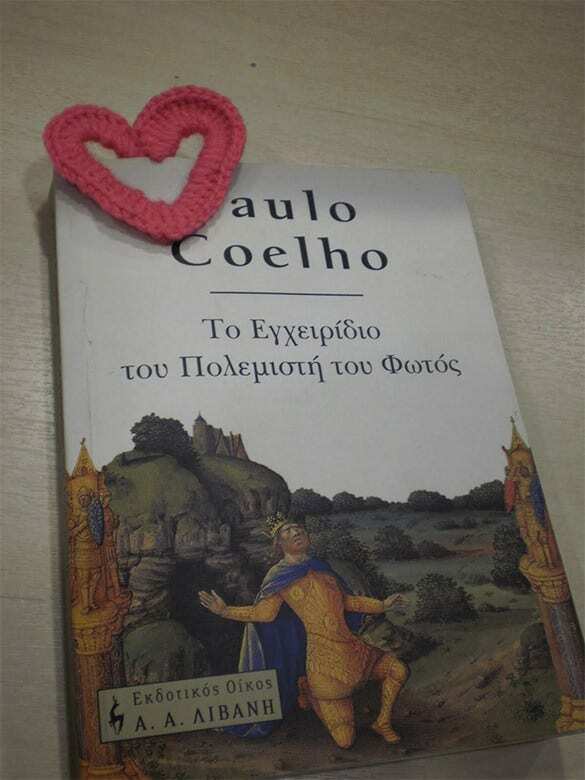 A book is a person’s best friend. Whenever you feel alone, a book becomes your best companion. But when you leave it for the time being, you can’t remember where you were every time. Create a beautiful bookmark with paper clip using the instructions given in this best paper clip art free template. Are you a fun loving person who wants to show off your attitude with your outfit and accessories? 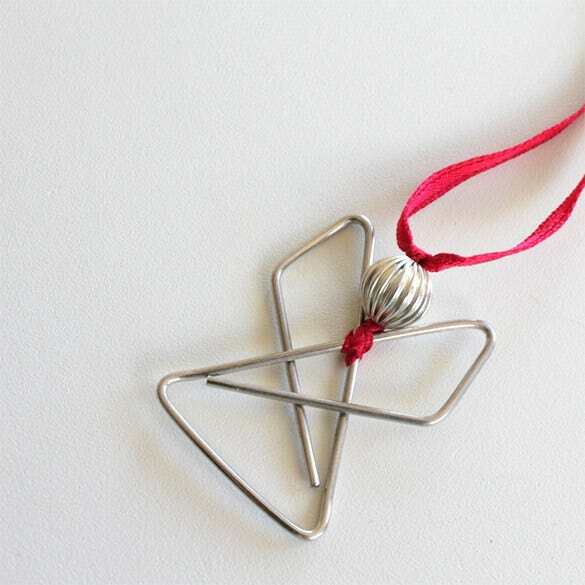 This metal pendant can be easily and quickly made with a paper clip and a metal bead. 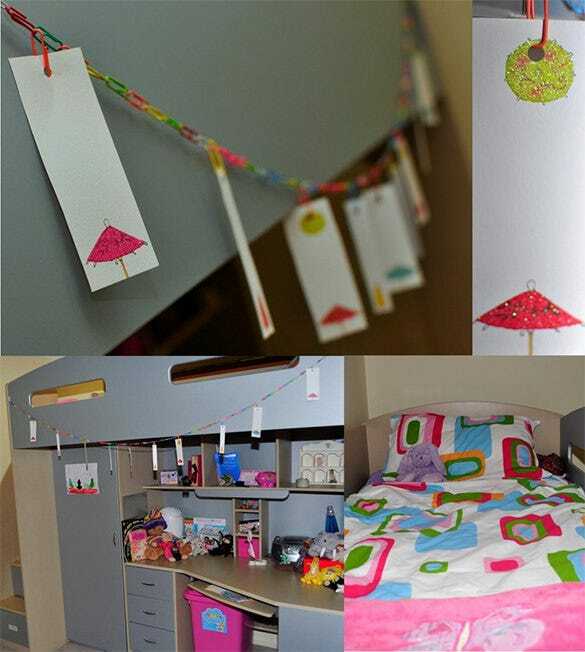 Tie it with the ribbon of your favorite color, and you will definitely be appreciated for your creativity. When it comes to creating masterpieces with paper clips, you have endless choices that you can make by bending and twisting these little useful things. This paper clip art is a perfect example of what a simple paper clip can do. For step-by-step instructions, download this extraordinary paper clip art template. 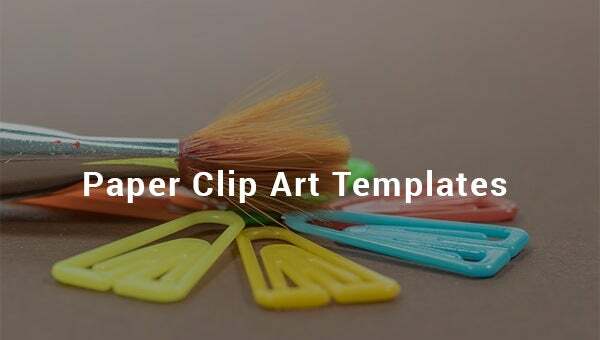 If you need ideas on how to utilize your office-desk idle paper clips into artistic patterns, you can have a look at our best paper clip art templates here. There are various designs to be inspired from and all of them can be done with minimal skill.